Join us at NWT Foxley, while we forage among the foliage and search between the sedge for any minibeast which may be waiting. 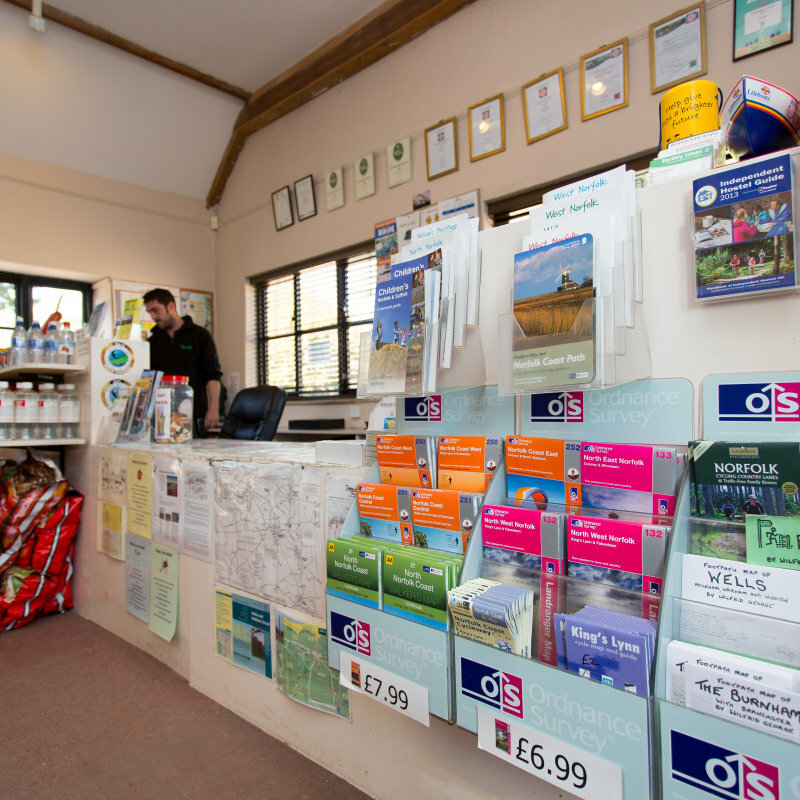 We�ll be there with our bits and bobs to catch any bug or beast for a closer inspection. 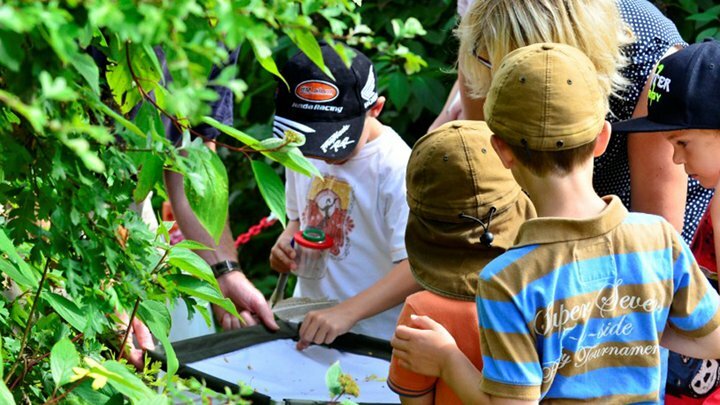 Miraculous Minibeasts - Join us at NWT Foxley, while we forage among the foliage and search between the sedge for any minibeast which may be waiting.